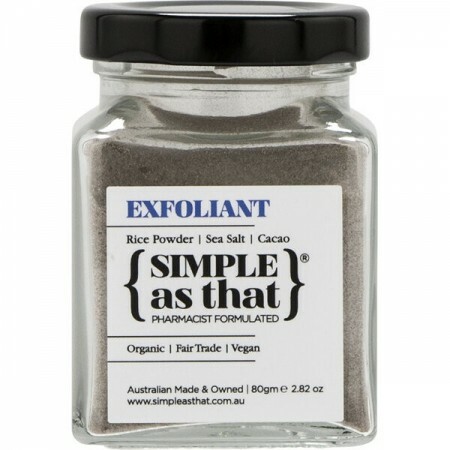 A gentle scrub using the simple traditional exfoliating power of Rice powder with the addition of Sea Salt and Cacao. 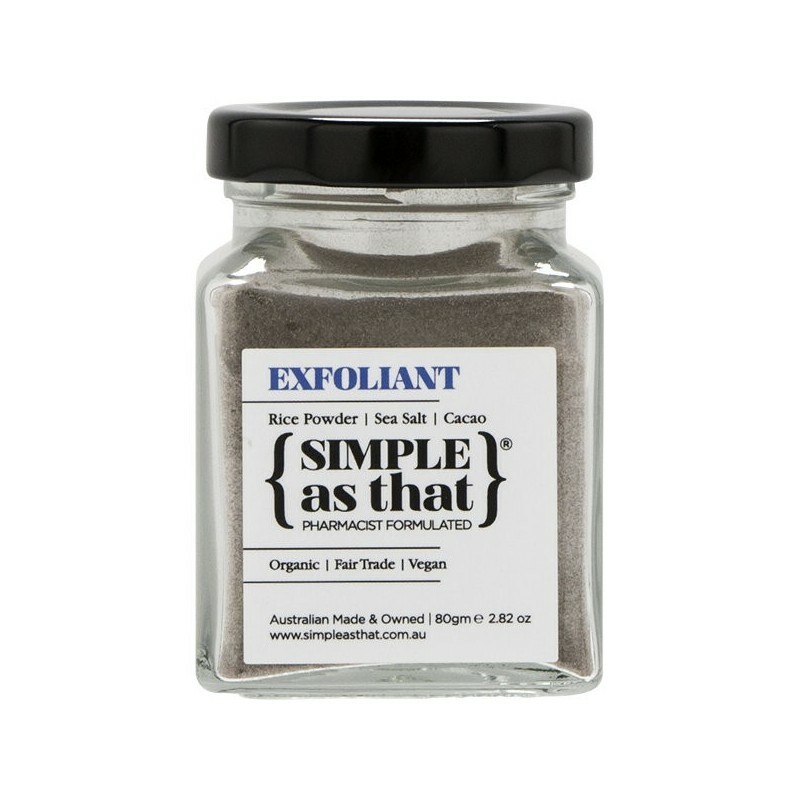 Remove dead skin cells and feed skin with a dose of antioxidants. Your skin will be left feeling radiant and glowing. 80g. Clears dead skin cells and makeup residue. Oryza Satica (Rice) Powder, Sea Salt, Theobroma Cacao Seed Powder. 80g. Glass bottle with metal lid. Browse our other toners and face mists.